Rhiannan Pants https://www.review-australia.com/global/rhiannan-pants/RE18PA010.REBLK001.html Make an impact this season in the stylish Rhiannan Wide Leg Pant. 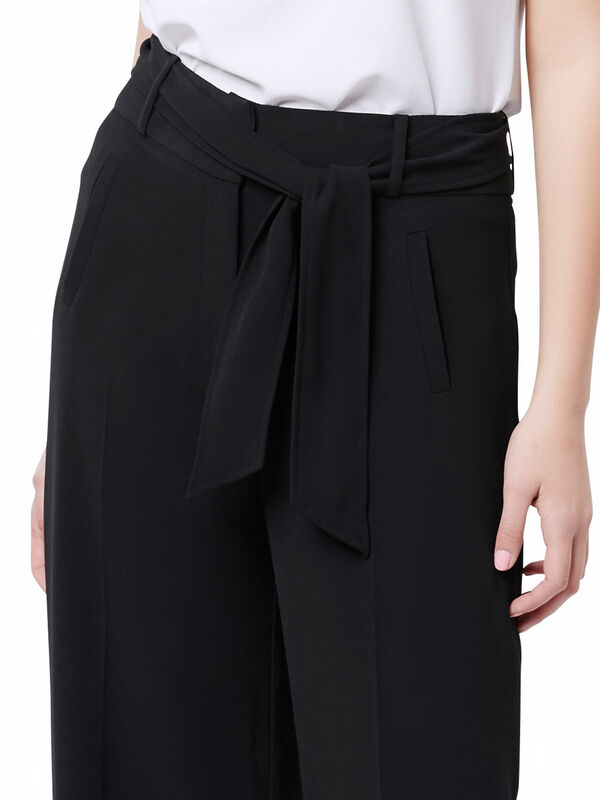 In a luxe crepe fabrication, the culotte style pants feature concealed side pockets, a zip and eyelet closure at the waist and a self-tie. Wear yours with a printed blouse or peplum top and heels for instant office chic. Wear this outfit with the Darcy Ballerina Shoe. .
Make an impact this season in the stylish Rhiannan Wide Leg Pant. In a luxe crepe fabrication, the culotte style pants feature concealed side pockets, a zip and eyelet closure at the waist and a self-tie. Wear yours with a printed blouse or peplum top and heels for instant office chic. Wear this outfit with the Darcy Ballerina Shoe. .